One only C12418^^Compact and stylish with a low seat height, the Bolt delivers both a refined and agile ride, while retaining the timeless character and soul that is a critical part of owning such an individual machine. 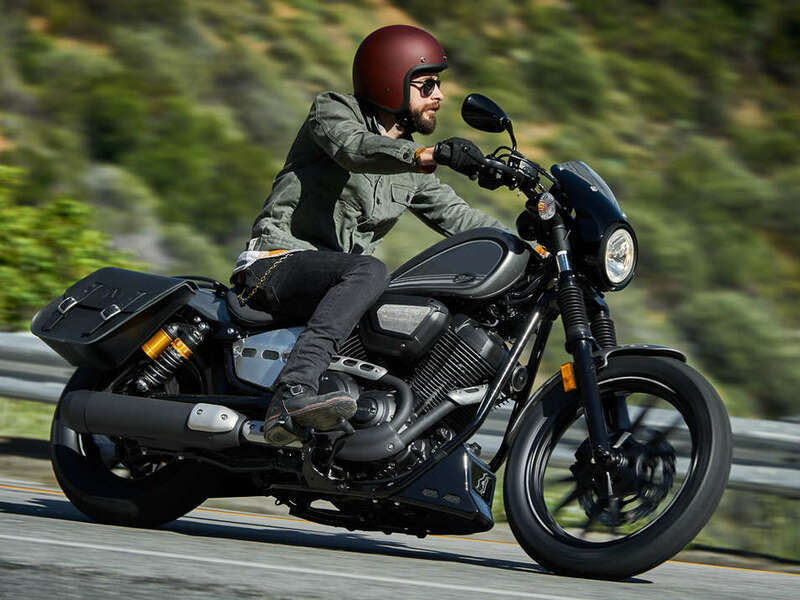 Yamaha's unique flat line style and use of exposed metal components accentuates the bike's pure simplicity while the V-twin motor provides both spirited performance and unquestioned reliability. Stripped back and stylish, the Bolt provides a perfect entry into the world of customisation.^^Please note this price is for Queensland only. Please contact your local Yamaha dealer for location specific pricing.^^This Yamaha model is only available at authorised Yamaha Dealerships. 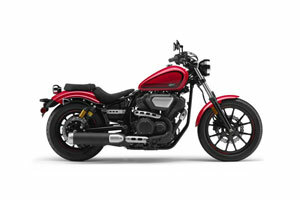 See contact us for dealership details.^^Offer ends 30/04/19^^*Ride away price includes all offers, cash back, rebates and discounts.